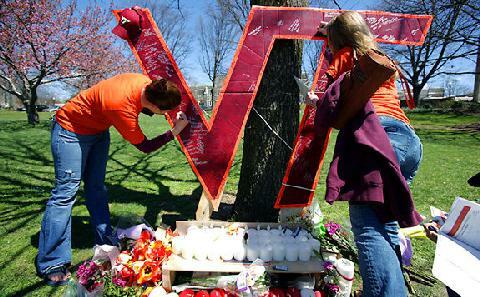 *In 2007, Virginia Tech was the site for one of the most horrific massacres in U.S. history. A disturbed student shot two students in the dormitory and went to four different classrooms and shot and killed 30 more including himself. Next ArticleWoman Dates Man Online Gives Him $10,000 … then He Dies?